These carefully adapted versions are shorter with the language targeted at upper-intermediate learners (CEF level B2). Each reader includes: * A CD with a reading of the adapted story* Helpful notes on characters* Cultural and historical notes relevant to the plot* A glossary of the more difficult words It is World War II and Britain's best secret agent has been murdered. 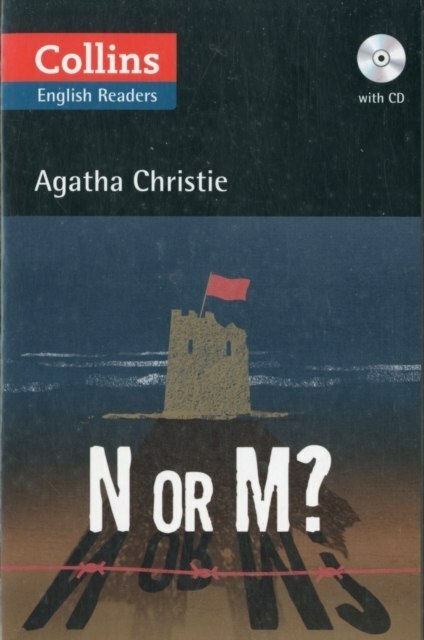 The murderers are Nazi agents, known only as N and M, and could be anyone.